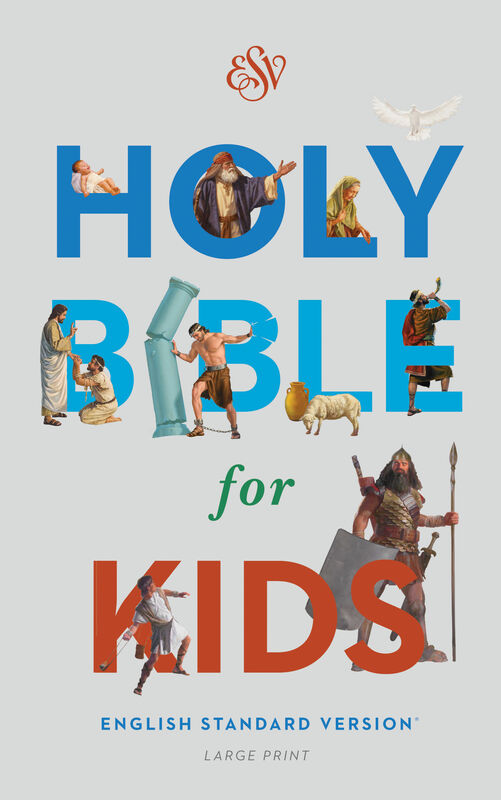 The ESV Holy Bible for Kids, Large Print transforms the content of the original ESV Holy Bible for Kids into an easy-to-read large print edition with 10-point type. Interspersed throughout are twenty-four pages of illustrations depicting major scenes in the story of redemption. With kid-friendly maps in the back, this Bible is one that young children will love to call their own.